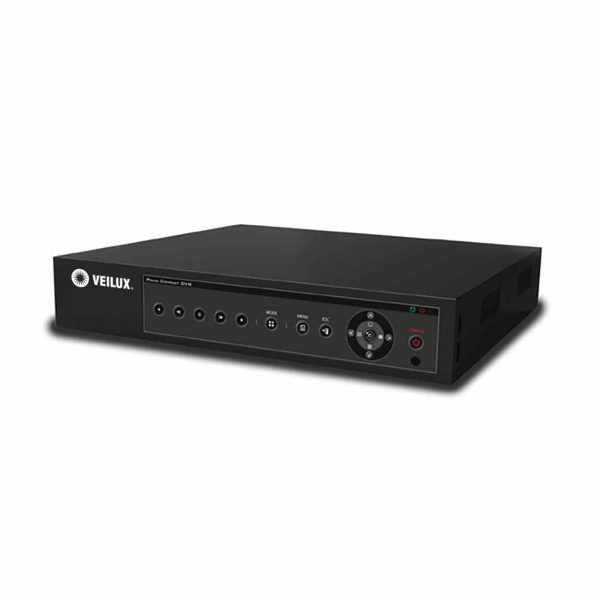 The 4 Channel Digital Video Recorder (DVR) is an All-in-1 DVR and can work with TVI, AHD, CVI, Analog SD and IP signals. 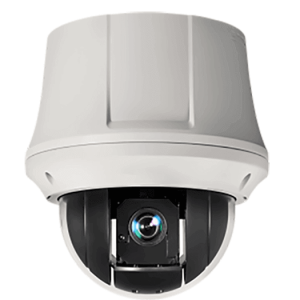 The 4MP resolution image makes images clear and easy to see. 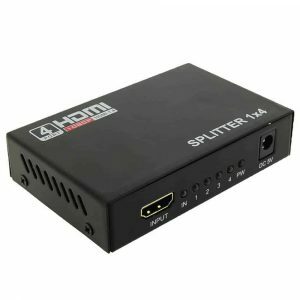 Some of the features include Motion sensor, event search, two-way audio communication support and can hold up to 2HDD for extensive memory. 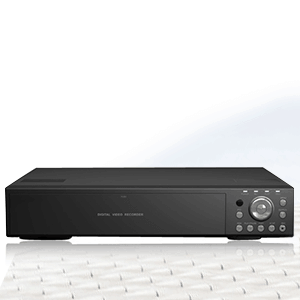 This DVR is perfect for a small system to be used in a home or small business. 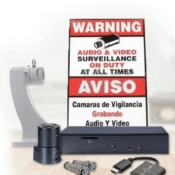 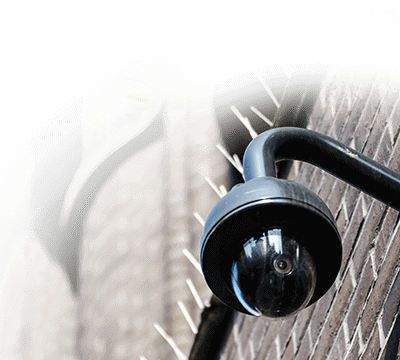 This system can plug-and-play with most cameras, you can see our extensive selection of security cameras. 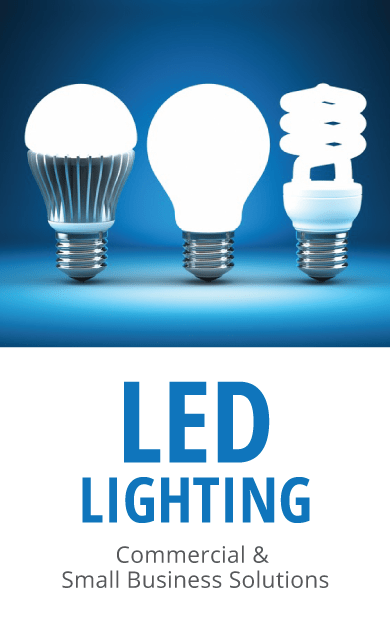 If you you have any questions or concerns please contact our knowledgeable staff or use our chat and they will assist you immediately.